Learn the background of Java usage on Mac, the related security and stability issues and get easy-to-follow instructions on Java removal from Mac OS X.
Oracle Java is actually a fairly essential piece of software for contemporary computer use regardless of the platform. Whether the operating system is Windows, Macintosh OS X, Ubuntu Linux or Solaris, having Java up and running is what powers activities like playing online games, chatting over the Internet, viewing 3D images, using custom solutions for business, various web browsing aspects and quite a few more. It’s obvious that the importance of this solution is out of the question. To proceed with this guide, though, it makes sense looking back at some Mac-specific issues which have added a few question marks to the cybersecurity and user experience facets. In early 2012 a massive outbreak of the infamous Flashback Trojan reportedly caused the contamination of more than half a million Mac machines. These boxes were added to a botnet due to an unpatched Java vulnerability for Mac OS X. Visiting a malicious or compromised website would lead to the users getting obscurely infected. It’s worth mentioning in this context that although the problem had been addressed by Oracle months before, Apple failed to roll this fix out to their user community on time. That is, aside from Java being inherently a weak link in terms of security because of its notorious vulnerabilities, Macs were at a particular risk because Apple’s and Oracle’s patch schedules simply wouldn’t match. This is largely due to Apple having its own version of Java that got shipped separately and there was a significant lag in critical security updates. 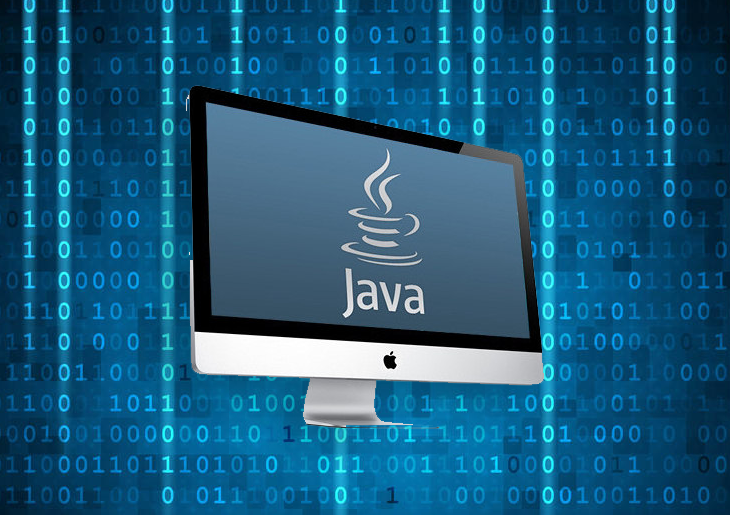 The part below describes fairly simple methods to uninstall Oracle Java 7.0 and later versions from Mac OS X.
Oracle Java can be manually uninstalled from your Mac in several ways. The first method described below involves moving the Java Plugin file (Java.AppletPlugin.plugin) to trash. The other workaround allows getting the job done by entering a specific command in the Terminal. • Rick-click on the file and select Move to Trash in the drop-down menu. You’re now done removing Java from your Mac. 1. Download and install MacBooster application (read review). The tool provides both optimization and security features for your Mac. 2. Proceed to the Uninstaller feature, find Oracle Java on the Applications list and have MacBooster completely eliminate all components of the app from your Mac by clicking Uninstall in the bottom part of the GUI. Doing so will ensure all components of the malware and its remainders, which may have not been removed in the manual way, will be thoroughly cleaned up.